Sweet and chocolaty body, very fine and floral acidity. The most acclaimed coffees from Guatemala are grown in the Antigua district at altitudes of 1600m to 2000 metres above sea level. The small scale producers still use traditional systems for cultivating, harvesting and processing the coffee berries. 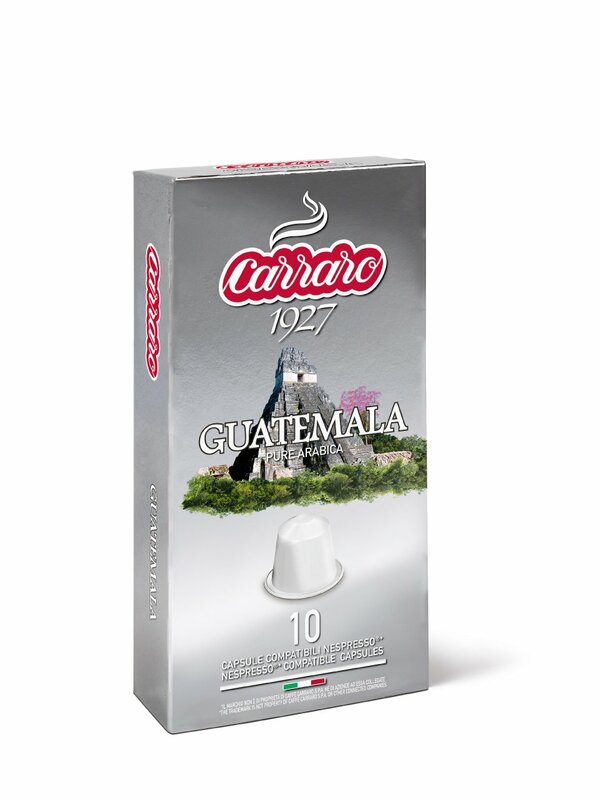 The result is an excellent coffee with floral aromas in the cup and the occasional hint of alpine herb scents. 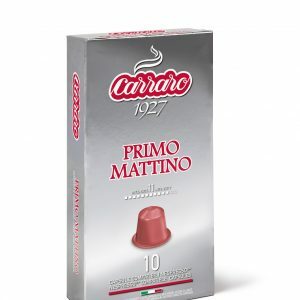 Very sweet-toned and chocolaty, full bodied and with the lightest acidity. Pairs beautifully with sweet or savoury breakfasts, even in the “long American” version. 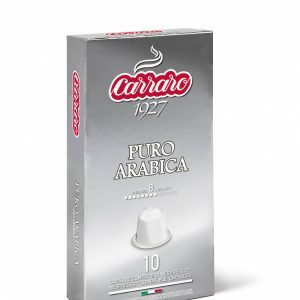 ®The trademark is not property of The Coffee Pod Company, or its connected companies.